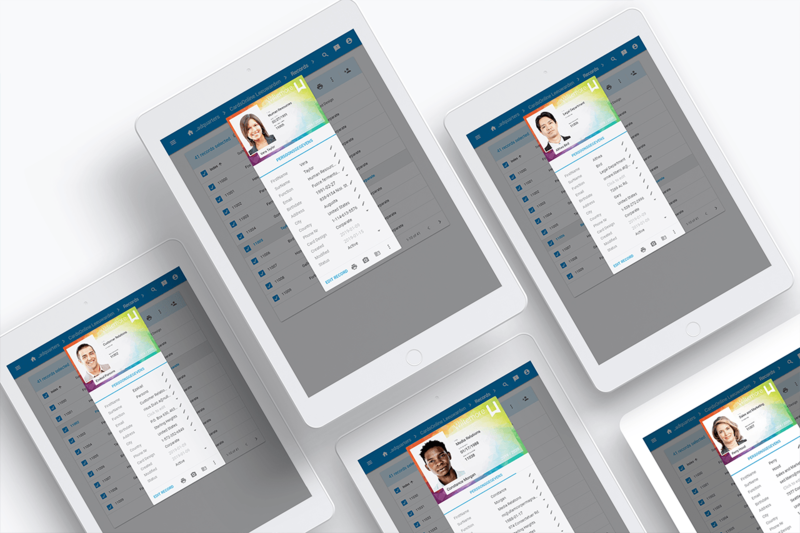 In response to the growing need for efficient and affordable management of ID cards and all card related activities, ScreenCheck offers CardsOnline, a card management system that measures up to the increasing demand to issue and manage multifunctional smart cards in an easy, controlled and cost efficient way. 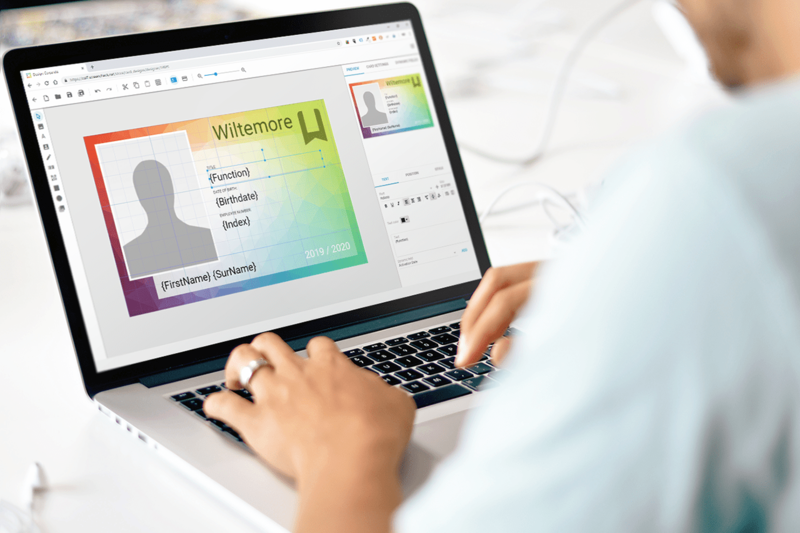 Create your own card design in CardsOnline with our intuitive online Card Designer, that offers all the functionality you need for a professional card layout. Design a card layout in the online Card Designer using shapes, images, place holders, dynamic text and logos. Save multiple designs and set templates ready to use at other locations. A complete overview of all your imported card holders data ready to manage. CardsOnline helps achieve efficiency by improving access for remote users while streamlining the data management. Card management becomes effortless with CardsOnline. Manage and reprint cards, block lost cards temporarily or permanently with just a couple of clicks. Batch print selected data records. 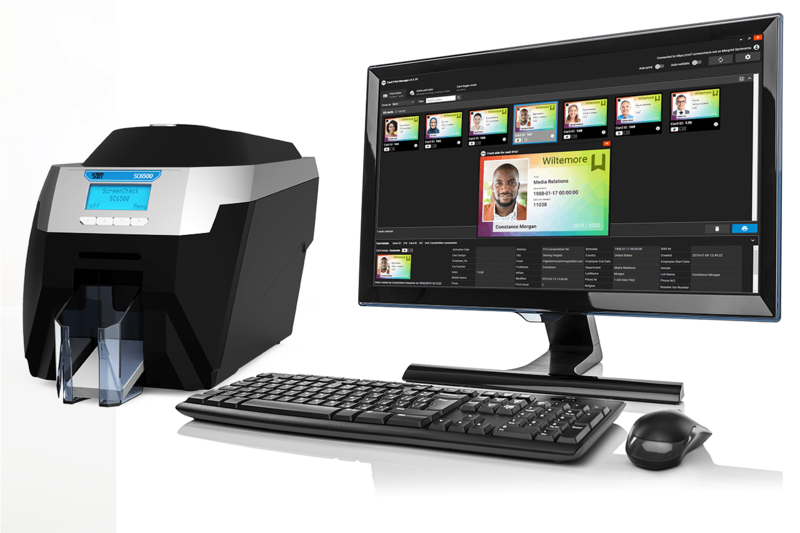 Manage the inline encoding and printing process with the Card Print Manager. 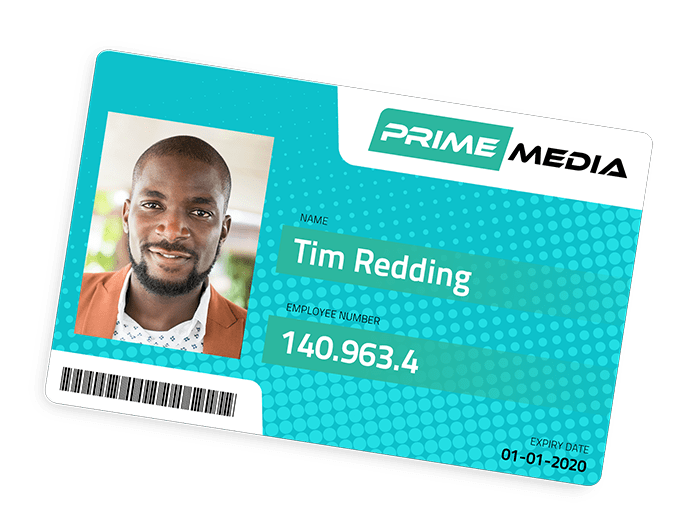 Easily encode all available data directly onto the card, without adding any steps to the production cycle: real inline encoding. 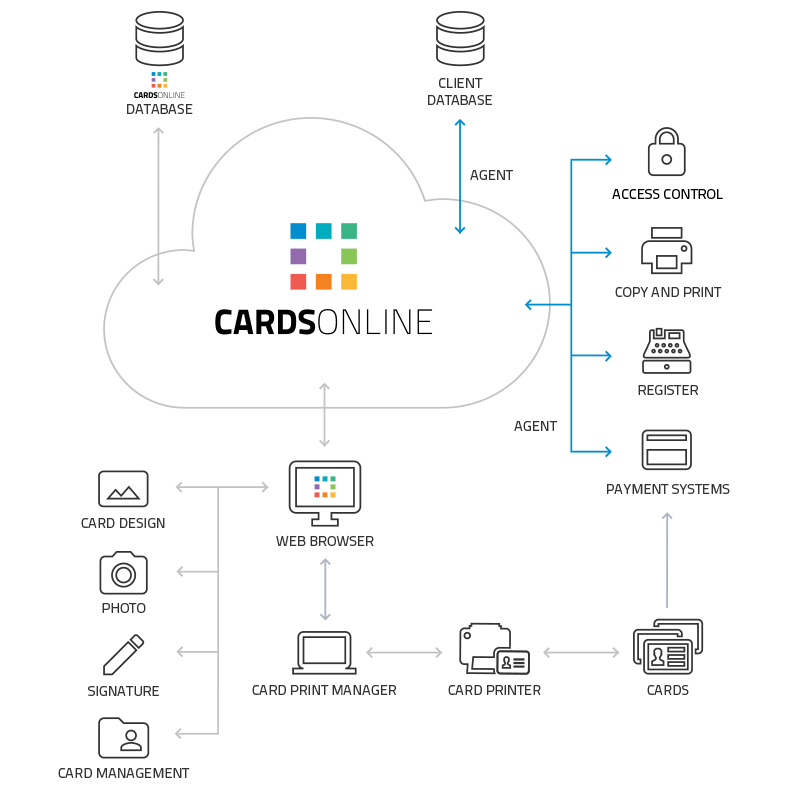 CardsOnline becomes the link between the smart card and other systems in your organisation. Connections between these systems (e.g. access control) are established through custom made data agents and web services, deﬁned by a data model at the start of each project. Schedule automatic expiration, re-printing of cards or manage lost cards by blocking temporarily or permanently with just a couple of clicks. By using only one system for all functionalities, you save both time and cost, while simplifying your administration. 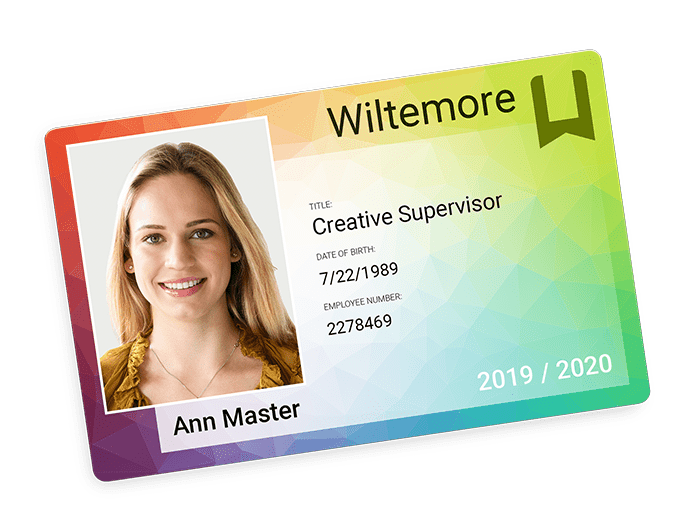 to handle multi functional DESFire cards and connect to the many facility systems on campus. CardsOnline Service Portal makes mobile enrollment available as an add-on service for your card holders. 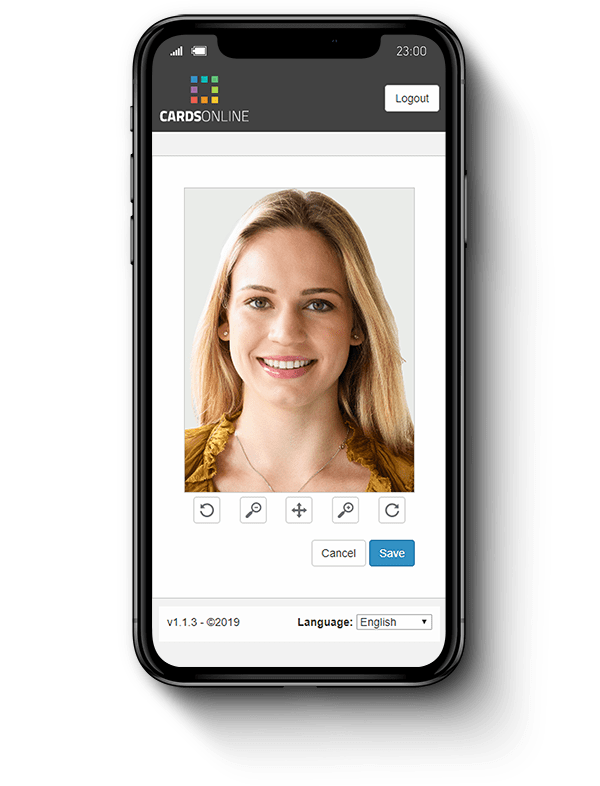 Receive more information and a demonstration of CardsOnline. Learn more about efficient and affordable management of ID cards and all card related activities.